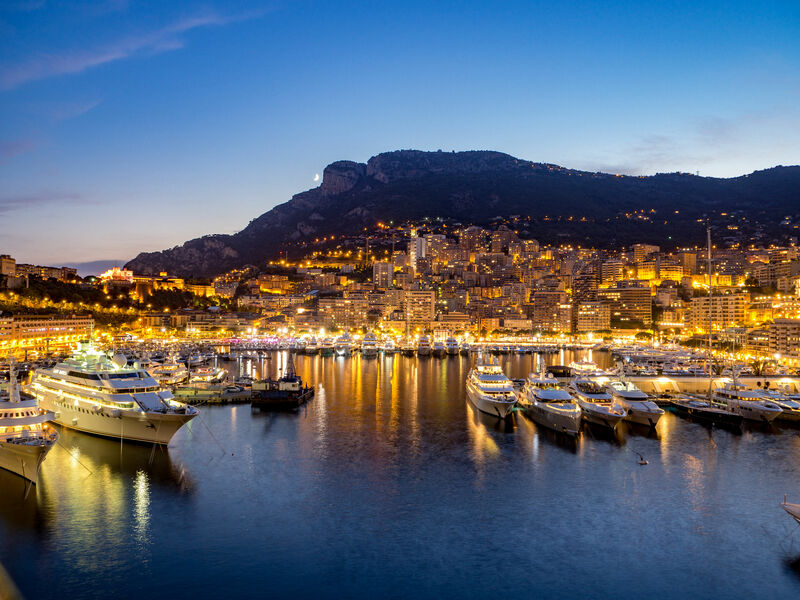 Monaco is one of the world's leading luxury yachting destinations and the team of charter brokers at Bespoke Yacht Charter have more than 15 years experience organising all types of luxury yacht charters in Monaco. A superb selection of day boats from 40-120ft for groups of 2-40 guests to enjoy a day out on the water around Monaco and the French Riviera. Boat trips to Cannes and Pampelonne beach are very popular! We have a fabulous selection of motor yachts and superyachts from 25-100m available to charter in the Port of Monaco and all along the French Riviera. A luxury yacht charter is the ultimate south of France vacation experience. There is no better way to explore this legendary coastline. Cruise from Antibes to Cannes, Nice and Saint Tropez in the ultimate luxury on a cruise completely tailored to your exact requirements. 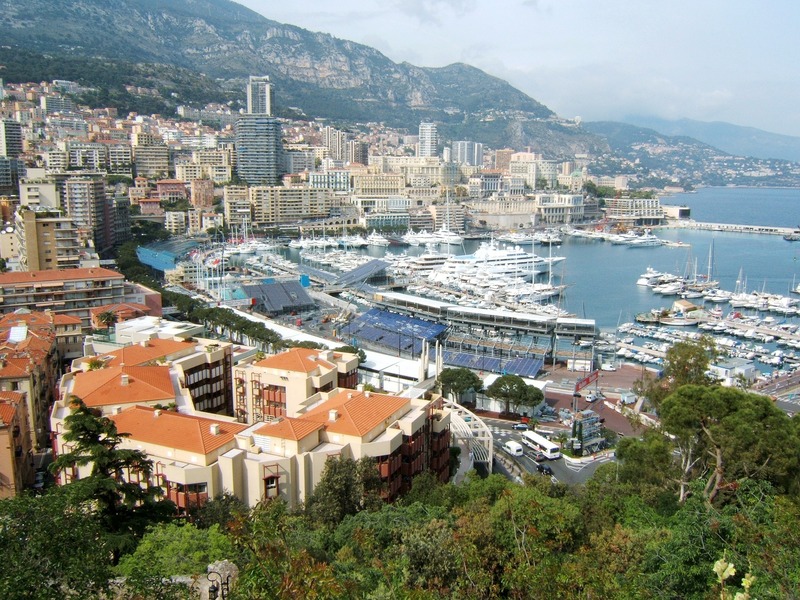 Every May, the world of F1 comes to the streets of Monaco for the exhilarating Monaco Grand Prix. Monaco is the highlight of the Formula One calendar and the race week is as much about the parties and social events as the motor racing. Attendance at the Monaco GP reads like a who's who of celebrities and the International jet-set! 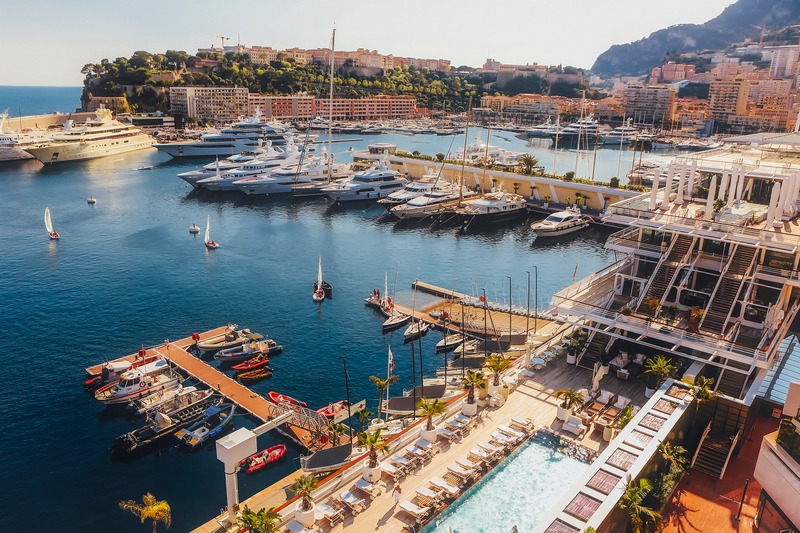 The Port of Monaco is at the heart of the action and there is no better way to enjoy the excitement of the Monaco Grand Prix than from the deck of a luxury yacht. 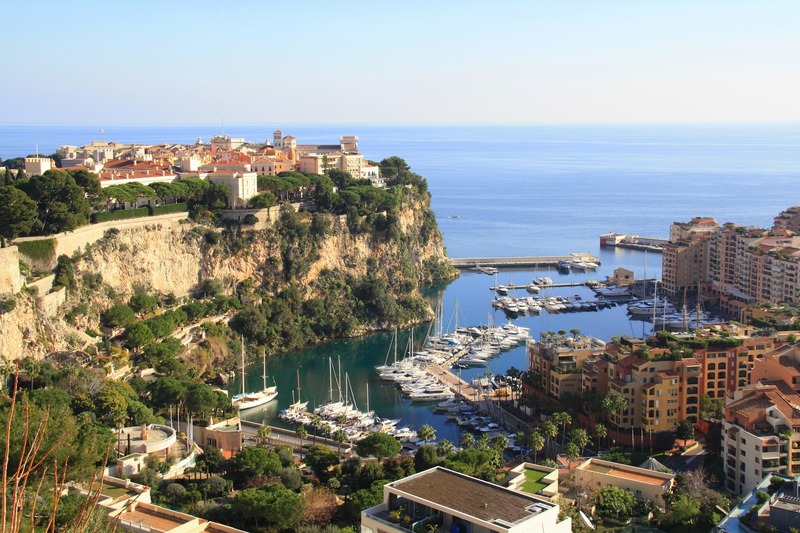 Bespoke Yacht Charter can offer private yacht charters in the Port of Monaco with berths on the circuit as well as full individual yacht hospitality throughout the race weekend.